The WWE Universe is hankering for Kofi Kingston to get the valued title shot at Wrestlemania 35, but the chances of that have diminished greatly. The WWE Universe is hankering for Kofi Kingston to get the valued title shot at Wrestlemania 35, but the chances of that have diminished greatly according to the Wrestling Observer Newsletter. According to the site, the WWE has some other plans where the WWE Championship is concerned. According to The Wrestling Observer Newsletter, the WWE is considering to pit Daniel Bryan against a veteran or a returning WWE superstar. Names that are currently being discussed include Bray Wyatt, Sami Zayn, Kevin Owens, Kurt Angle, John Cena, Batista, and The Undertaker. Hate to say it, but if this were to come to fruition, it is classic WWE. While I would be excited to see the people on the current list, the crowd wants Kofi to get a shot at the title again. 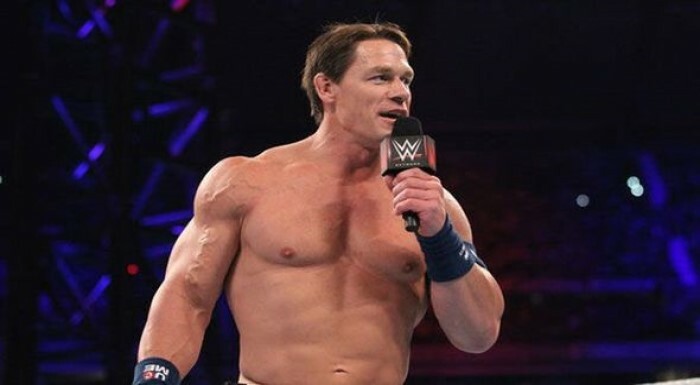 Why is it so difficult for the WWE to listen to the crowd? They have ears, so what is the problem? With the recent call-ups from NXT, there are tons of opportunities for superstars returning from injuries as well as veterans. You don’t necessarily need the veterans either, especially when you have the likes of Ricochet, Johnny Gargano, Ciampa, and Aleister Black. Why not pit veterans against one another if you want to incorporate some veterans in the grandest stage of them all? 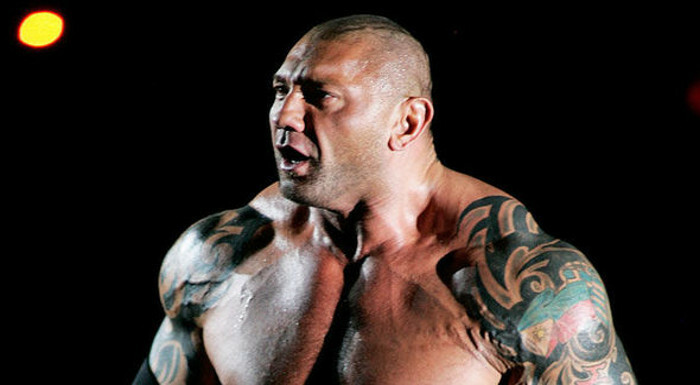 Whatever happened to Triple H versus Batista? It is clear that the WWE has picked casual fans when it comes to their events, but is it hurting them more than it’s paying dividends? If I were in management, I would be considering my booking choices carefully! Get the latest on WWE superstars, bookings, and Wrestlemania 35! Sign up for our newsletter today!